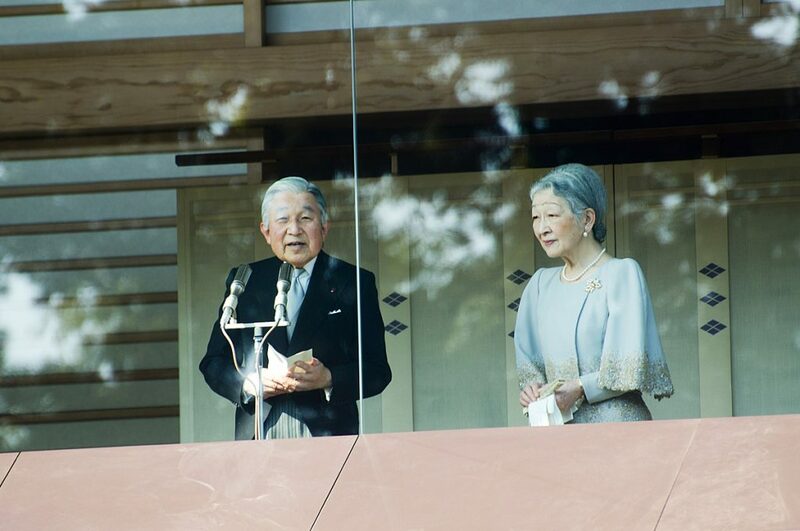 Japanese Emperor’s Abdication – Japan has been making waves in media outlets around the world with the recent announcement that their beloved emperor, Akihito, is stepping down from the throne. Normally, being emperor of Japan is a life sentence that can only be concluded with the emperor’s death. Due to special circumstances, Akihito has been allowed to abdicate the position instead. Read on to find out all the details surrounding this change in Imperial succession protocols, such as why it’s happening, who will replace Akihito, what this means to the Japanese people, and more! It’s not hard to understand why Akihito feels it’s time to step down from the Chrysanthemum Throne, even if it is unusual for an emperor to do so. Akihito will be turning 84 on December 23, 2018, and the years have not been as kind to him as they could have been. 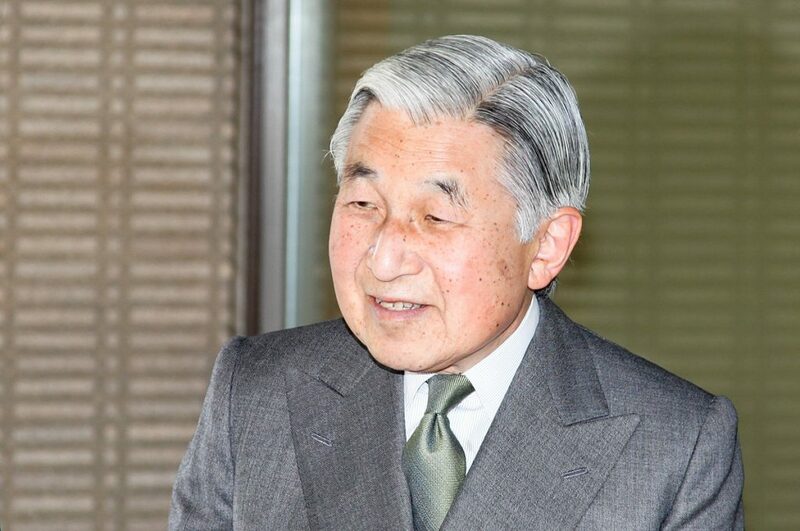 His health has been slowly deteriorating, and after undergoing heart surgery and a major operation to help treat his prostate cancer, Akihito started to have reservations about staying on the throne. 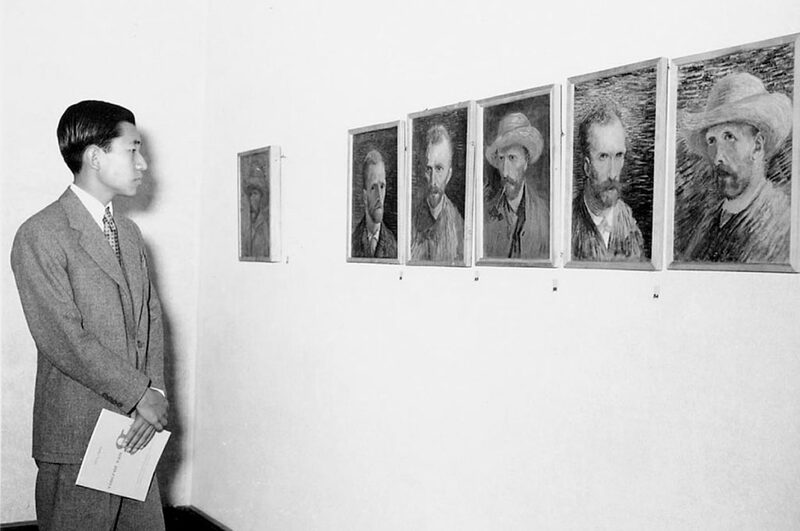 Confiding in those closest to him, Akihito worried most about not being able to carry out his duties as a symbol of the State to the best of his abilities due to his health concerns. After voicing his concerns and pleading with those in power, the government finally agreed to a one-time law that would enable Akihito to abdicate his position. 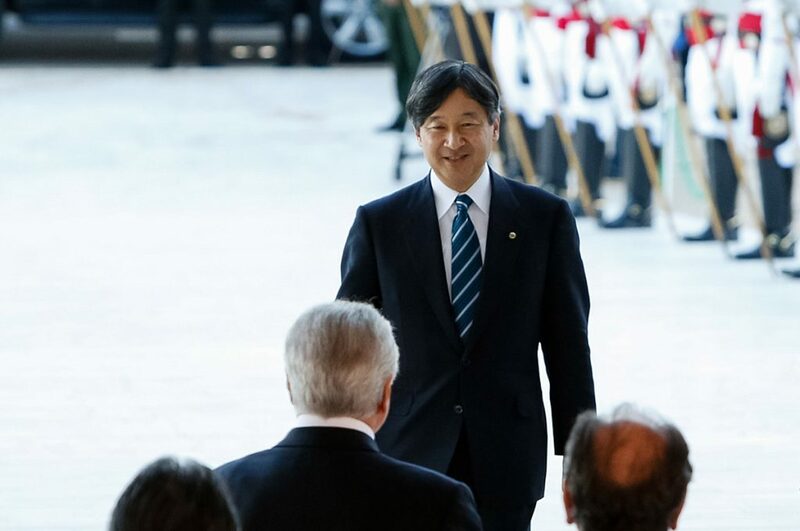 The Crown Prince Naruhito, Akihito’s eldest son, will be taking over the title of emperor after his father abdicates his position. Upon ascending the throne, Naruhito will become Japan’s 126th emperor, and also Japan’s first emperor born after World War II. His succession will usher a new Japanese era, which also means a new calendar for those living in Japan. His daughter, Aiko Princess Toshi, has created a debate on whether or not a woman could ascend the throne to become the Empress of Japan due to being the only child of the first in line to the throne. Sadly, such talk of allowing an empress was dropped the moment Aiko’s male cousin was born. 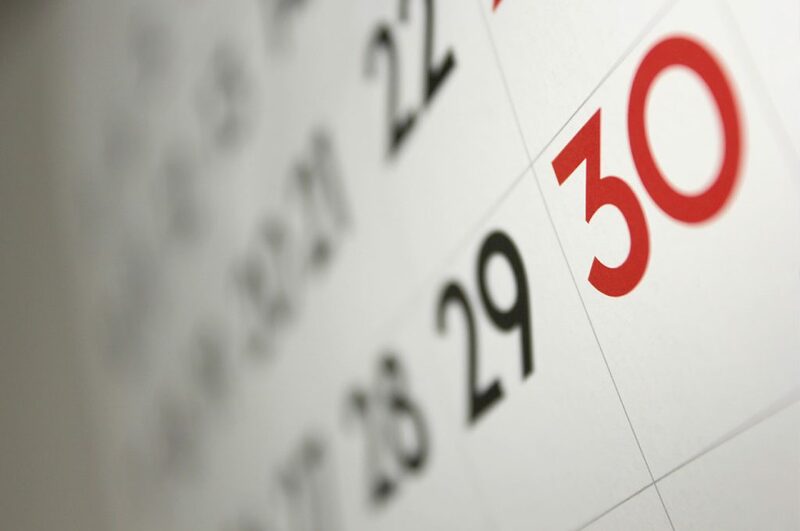 Although Japan uses the Western calendar that many people recognize and know, the traditional Japanese calendar that is commonly used on the majority of documents in Japan is based on the current era of the emperor’s reign. For example, the year 2018 is recognized as Heisei 30 in Japan, which means the 30th year of Akihito’s reign. The term Heisei refers to the era, and is not the name of the emperor. Since the current emperor is stepping down, the calendar will now have to change from Heisei to the new name of the era under the new emperor’s reign. Akihito’s abdication took so much time and effort to get approved because the seemingly very simple act has not been done in Japan for almost two centuries. Akihito didn’t let such a little thing stop him, as he had already broken many expectations set forth by Japanese standards in regards to his life and reign. He was the first to marry a commoner, the first to raise their children at home instead of sending them away, and the first emperor to have been stripped of political power under Japan’s postwar constitution. Akihito is truly an emperor of firsts, and his achievements will certainly be a hard act to follow. As seen in #4 above, Akihito’s life has been anything but ordinary for someone in his position. As a young boy, he saw firsthand the effects of the war on his own country, and made a promise to himself to do everything in his power to protect his people and help them to recover. 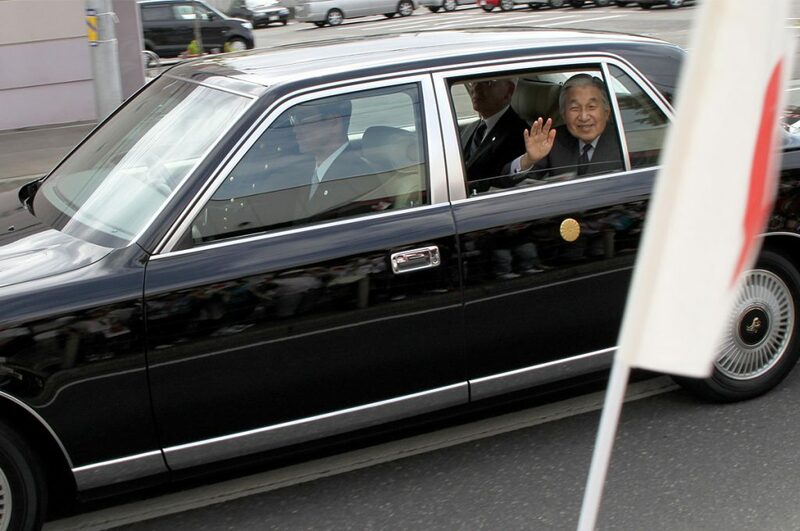 As a man, Akihito had to watch his father cling to the throne despite numerous health issues that brought the country to a virtual standstill. It was through these experiences that Akihito was able to understand both the importance of taking on his role and knowing when to step down. He and his wife had made it their life’s mission to mend the broken bonds between Japan and the rest of the world, which many people believe they have during his reign. It’s not commonly known throughout the world what the Emperor of Japan does and is able to do, much like how many people outside of the U.K. are unfamiliar with Queen Elizabeth’s range of power. In Japan, the emperor is simply the head of the Imperial Family and the state of Japan. 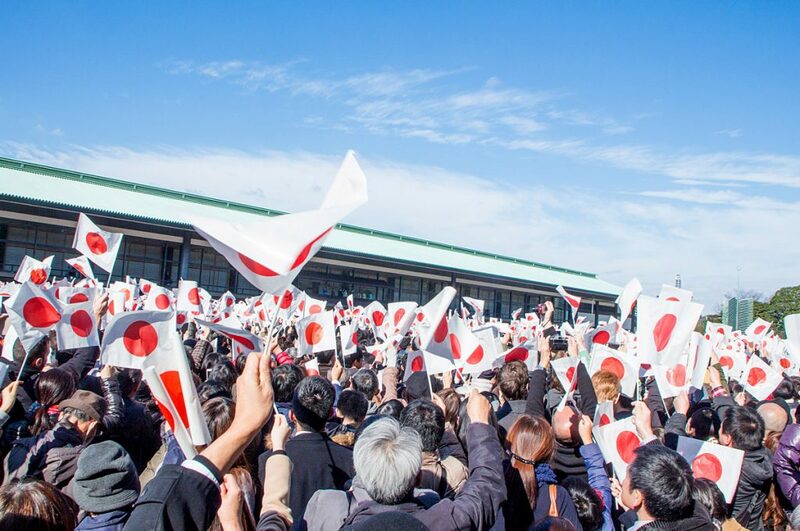 He is meant to unite the people of Japan, and stand as a symbol of the State. 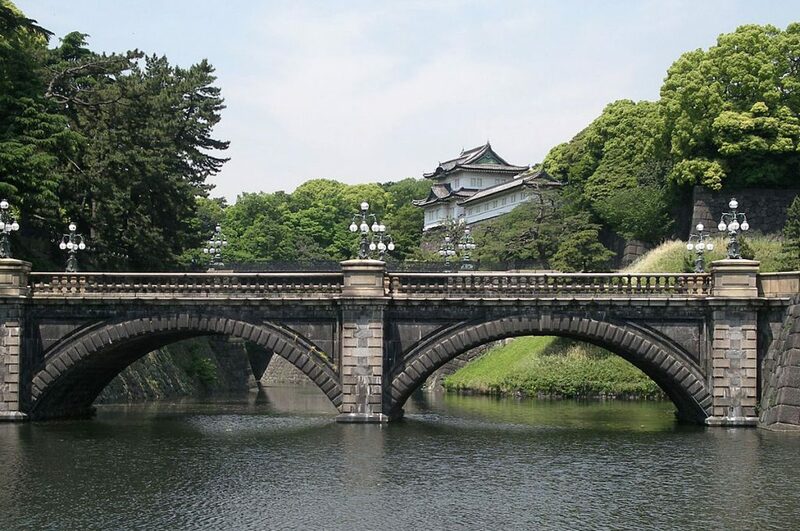 The Emperor of Japan is allowed to live in the Tokyo Imperial Palace with his family, and only has ceremonial powers. Before World War II, Japan’s emperor had much more power in terms of running the country, but many argue that there might not even be need of the title of Emperor of Japan in modern day society. 7. Why Japan Has An Emperor? The original role of Emperor of Japan was reserved for a person of the highest authority in the Shinto religion. They were considered to be a heavenly sovereign. The role was originally created for an actual imperial ruler of the country, though the emperors were almost always controlled by external political forces. The roles and duties of emperors in Japan has changed vastly throughout the past, though today he stands as a symbol and unites the people of Japan. 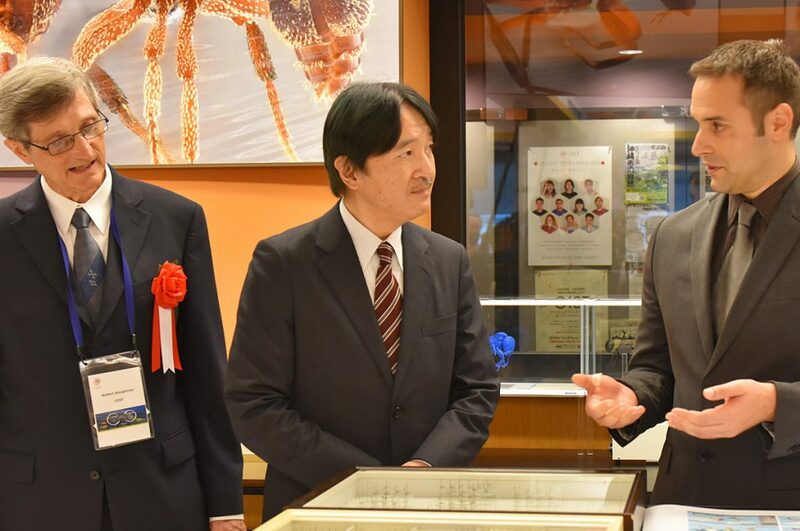 With the current Japanese Emperor’s abdication, Prince Fumihito will become the first in line to the throne upon Naruhito’s passing. His wife, Kiko, will become Crown Princess Kiko, and their son, Hisahito, will become Prince Hisahito and second in line for the throne. Both soon-to-be Emperor Naruhito and his brother have at least one daughter – Prince Fumihito has two older daughters – which has begun to start a talk amongst Japanese government about whether or not the title of Empress of Japan would be viable in the future due to the abundance of female heirs and lack of multiple male heirs. 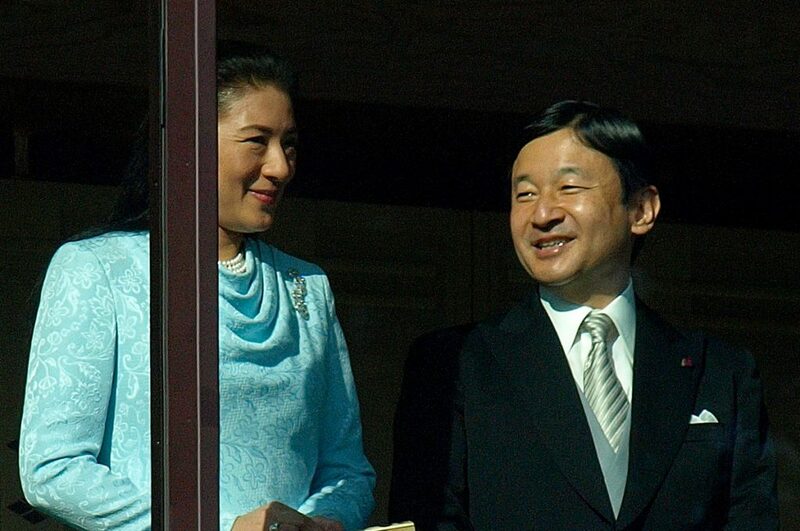 The new empress consort of Japan will be Crown Princess Masako, who is a well-traveled and intelligent woman. She’s lived in numerous countries, passed the Japanese Ministry of Foreign Affair’s entrance examination with 27 other applicants out of 800, and has overcome familial scandals and power struggles with dignity and grace. She has managed to stay out of the public eye because of the pressure from society for her to give birth to a male heir and her desire to pursue the life of a diplomat without being able to engage in political activities due to her position. Many hope that she will make a good empress and support her husband and her country as best she can. The Japanese Emperor’s abdication is set to happen on April 30, 2019. As said above, this means that the calendar year of 2019 will actually be split between Heisei 31 and the title of the new era starting on the first day of May. 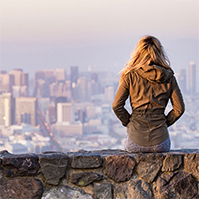 It is unknown what the new era will be called, and likely won’t be known for some time yet. The Japanese government has said that they will try and issue the new name as soon as possible to help with the change. Traditionally the name of the new era is not known until the death of the current emperor, as it’s impolite to guess when the emperor’s passing will take place and try to plan accordingly. A big change is taking place soon in Japan, but citizens are still optimistic and hopeful about the future. By allowing an emperor to step down from his role instead of dying on the job, many are starting to see that change is possible within the Japanese government, and that more can be done in terms of updating and improving laws and regulations. The Japanese Emperor’s abdication is a big step in the right direction for Japan’s desire to change for the better and catch up with the rest of the modern day world. What do you think of the Japanese Emperor’s abdication, let us know on our Facebook group. 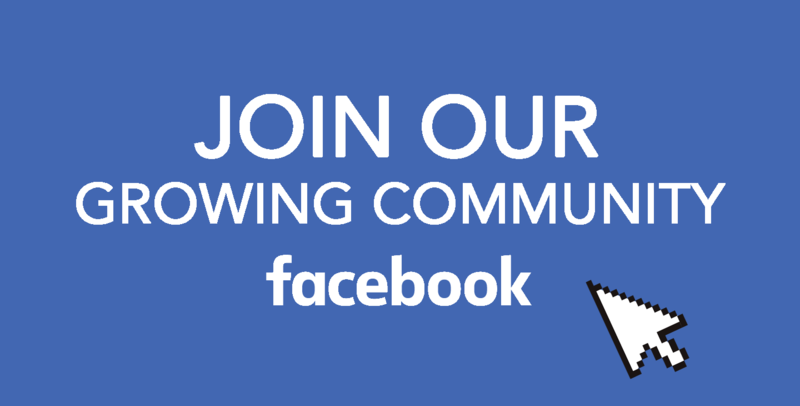 Subscribe to our Facebook, Instagram, and Pinterest for lot’s more about Japan. it s good to know and do not forget what the late HIROHITO SHOWA EMPEROR did to the koreans and the neighbour countries 80 yrs ago….Japan did not pay any cent to them.